If you check the movie, you will be amazed for most actors here were children. The adults provided the singing voices. The director had a G rating for the movie for the children’s market. 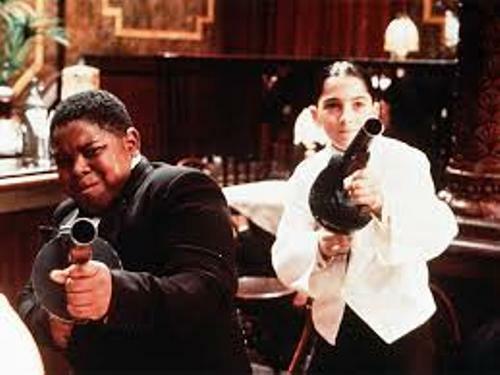 Bugsy Malone was the feature length directional debut of Alan Parker. In the movie, you can find a 13-year old Jodie Foster. The movie also introduced Scott Baio. Bugsy Malone was the main character in the movie. Scott Baio took the role. He became an Italian Irish ex boxing scout or ex boxer. 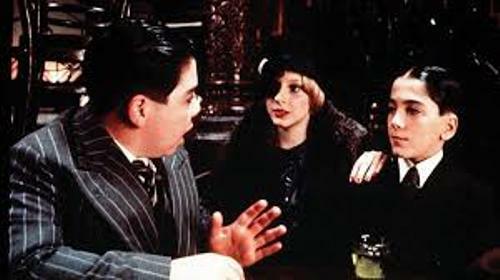 Other actors and actresses in Bugsy Malone included Florrie Dugger, John Cassisi, Jodie Foster, Paul Murphy, Martin Lev and Sheridan Russell. The cast that Parker selected for his movie included several unknown actors. Parker decided to visit a classroom in Brooklyn to find out his Fat Sam. He wanted to get the naughtiest boy in the class. The scores of the movie were created by Paul Williams. Parker chose him because he liked him and he could create a modern sound for this movie. Check facts about Breaking bad here. The shooting and rehearsal location for this movie was largely situated on Pinewood Studios H Stage in England. Baio was very impressed with the shooting process of Bugsy Malone. The kids were allowed to dress up in gangsters. 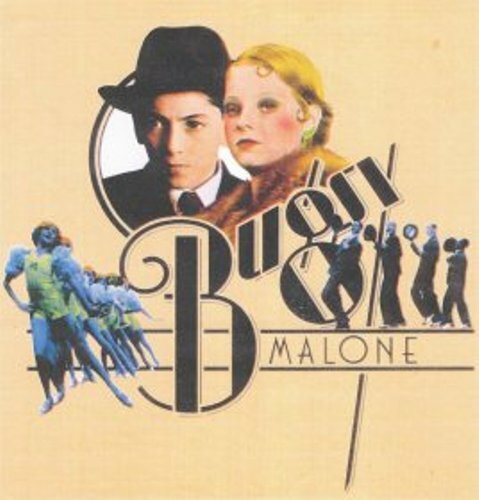 In the end of 1976, Bugsy Malone was released in the market. The film earned positive review. Based on the rotten tomatoes, it scored 82 percent. Find facts about black and white movies here. The movie only earned $2.7 million for it was a commercial success in United States. The film was only released in the second tier theaters by Paramount. The profit of the movie was £1,854,000 by 1985. Do you like reading facts about Bugsy Malone?